2017 is a brand new year. However, 2016 have been extremely volatile, this is a new year for a fresh start. Together, we look forward to a better year ahead. This is my No.1 value pick for 2017. Let 2017 be a prosperous and wonderful year ahead for all. In my opinion, the risk/reward investing in small cap stocks now borders on the downside considering the lack of earnings sustainability and operating in a much challenging business climate. Under such circumstance, allocating your hard earned savings in a blue chip company would be a safer bet. I have identified Allianz as my preferred pick over the medium- to long-term. This could be a multigenerational stock that you would buy at any point of time and keep as inheritance for your children or even grandchildren. On a side note, even Warren Buffet loves the insurance business, having acquired National Indemnity Company (in 1967) and GEICO (in 1996) via Berkshire Hathaway. If you were to put your money into Allianz today, you will be investing in the largest general insurer in Malaysia and it is also ranked top-5 in the life insurance space. To note, Malaysia’s total insurance penetration (life + non-life) is still very low at only 5%, suggesting abundant opportunity for growth. Further, we have a young population (~40% 25-54 y/o), which is supportive of future expansion as well. 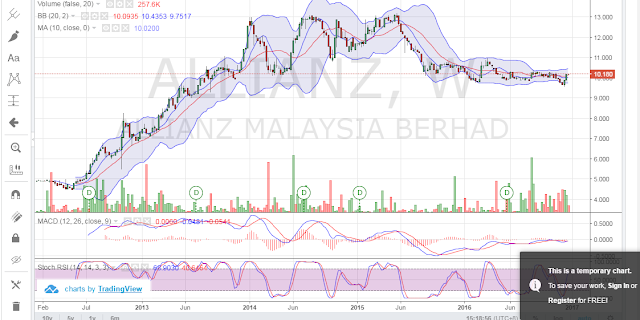 At current price of RM10.18, Allianz is only trading at 10-11x P/E while on a P/B basis at 1.2x. Although dividend yield is less than 1%, this trend may change drastically in the future. At some point of time, like many MNC listed on Bursa, I believe Allianz will look to repatriate funds back to its parent company at Germany. Currently, Allianz is being very conservative, plowing back huge chunk of earnings back to its business. FYI, Allianz’s payout ratio is less than 10% (so much more room to dish out dividends) vs. peer average of ~30-50% (LPI, Tune Protect, Syarikat Takaful). Assuming Allianz pays out 50% of its earnings, I estimate that its dividend yield could be in the range ~4-5%. Nevertheless, management has not established any dividend policy and investors have to be patient on this. Although no dividend bonanza for now, I am not perturbed as I am strongly confident that Allianz can grow its book value (BV) every year. Conservatively assume that its BV can expand by RM0.50/share p.a. 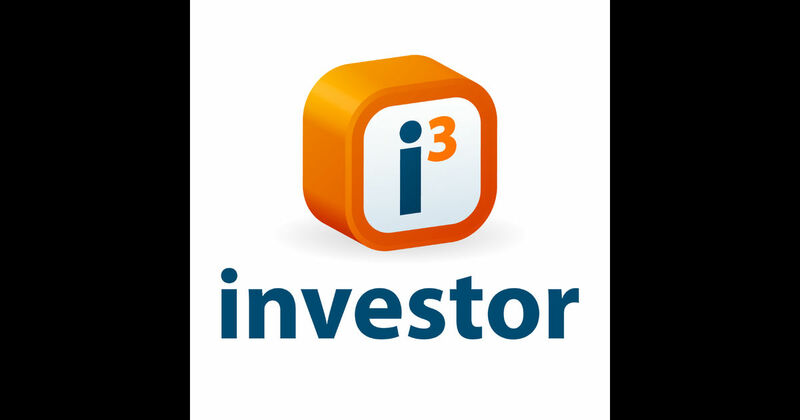 (fully diluted), share price should increase by the same quantum as well (+5% p.a.). This is because the best method to value a finance-related company is via P/B and not forgetting that whatever accumulated profits will eventually flow back to Germany. Since there are already research reports out there for you to refer, I am bucking the trend and not going to derive an intrinsic value for Allianz. If insist, sky is the limit as I personally like this stock very much. Of course this is not going to happen overnight but hey, investment takes time right? That said, 2017 is panning out to be a very challenging year for Allianz given liberalization of the insurance industry along with the termination of its bancassurance arrangement with CIMB. Again, I am not overly concerned as I believe Allianz will be able to navigate through this resiliently. In any case, the market is efficient and it should have already priced in the negatives as these are not new developments. 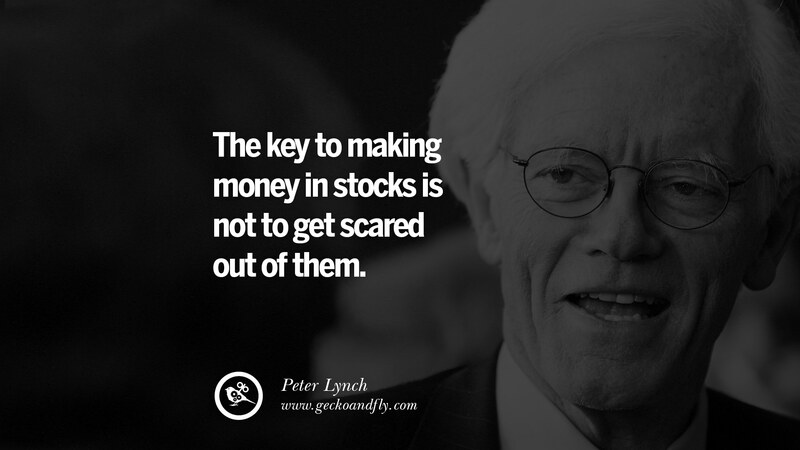 Any price weakness, is a buying opportunity, in my opinion.